Kid-friendly, 3" paint sponges for great art projects. 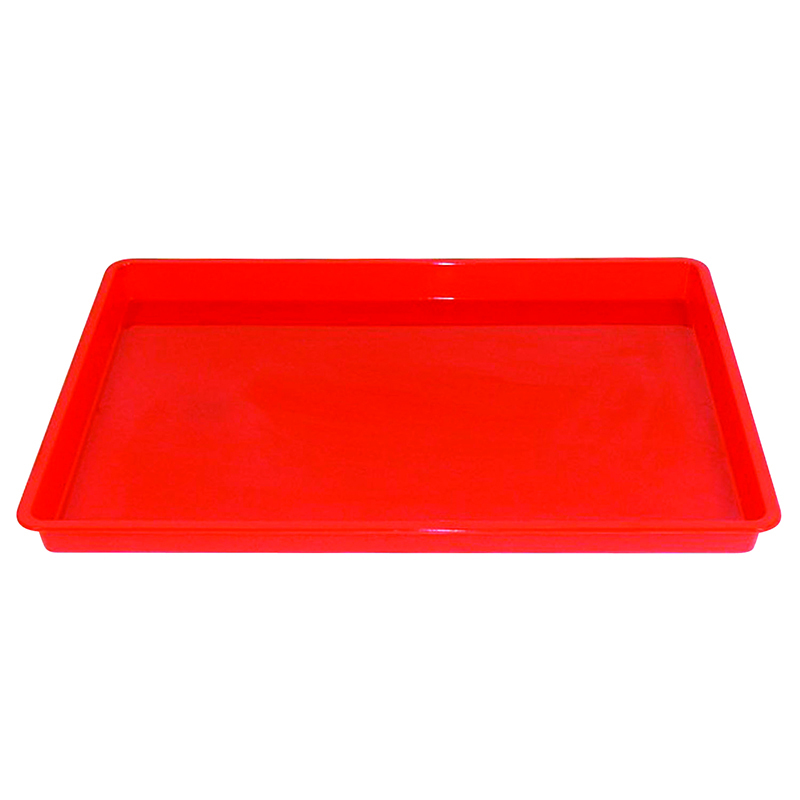 Durable foam is easy to clean and dries quickly. Each pack includes 10 pieces in familiar shapes. Sold as 6 packs for a total of 60 pieces. 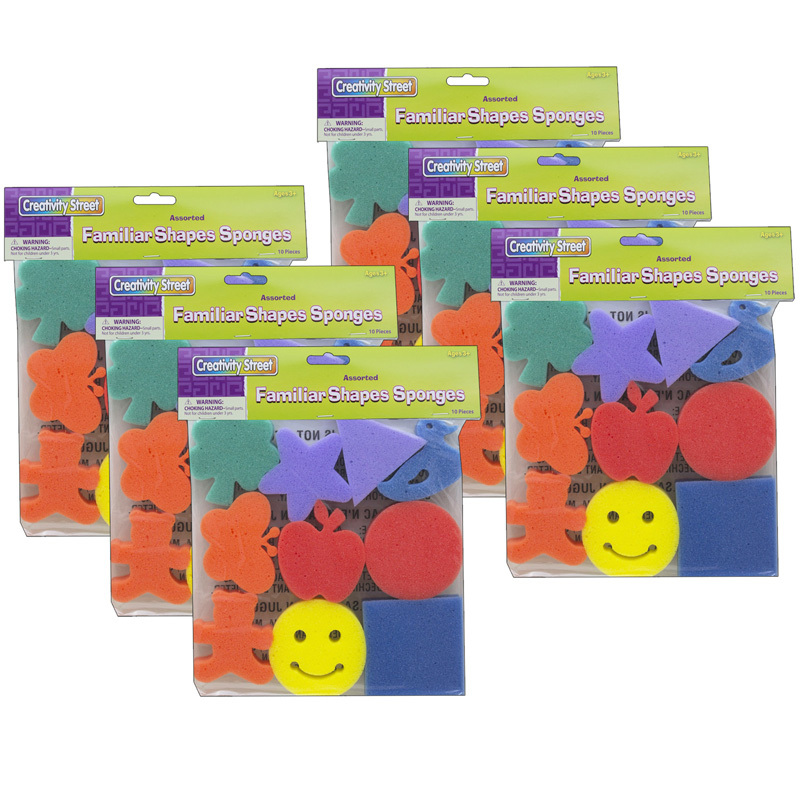 The (6 Pk) Familiar Shapes Sponge10 Per Pk can be found in our Paint Accessories product category within the Arts & Crafts. Kid friendly paint sponges for all types of art projects. 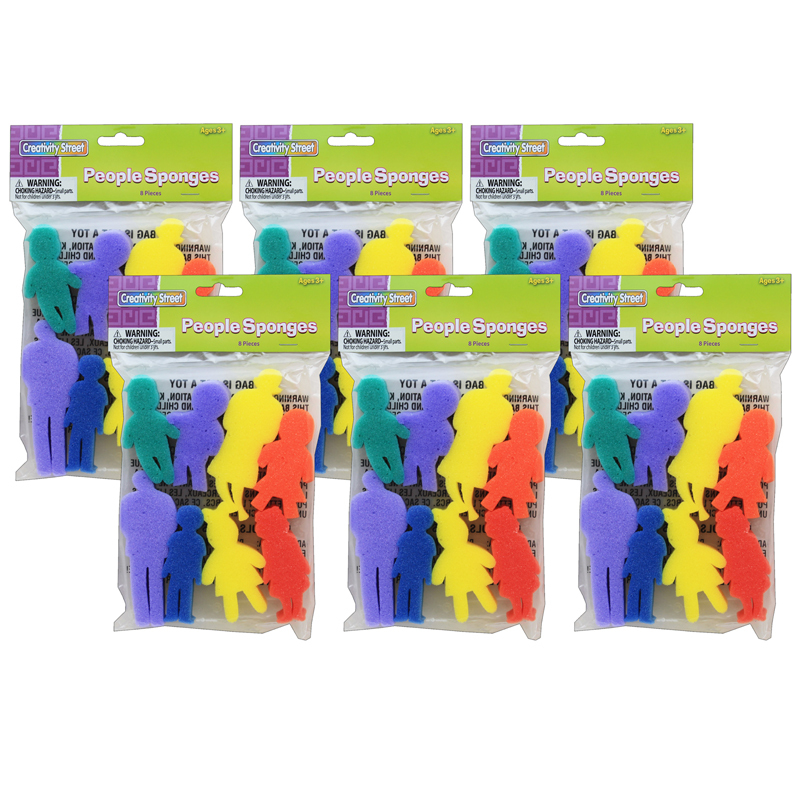 These 3" high sponges' durable foam is easy to clean and dries quickly. Each pack includes 8 different people shapes. Sold as 6 packs for a total of 48 paint sponges.